This skincare item was originally invented and developed in Japan. 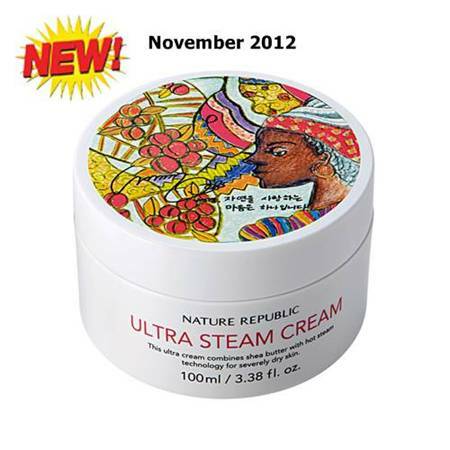 It's a great product for people with dry and sensitive skin. Basically it's known as the ultimate moisturizer, at least in Asia. There was a huge hype about this product in 2006 or even earlier. Steam is used during the producing process to fuse all the ingredients together to create a very lightweight but highly moisturizing product. Korea picked up this trend and created it's own versions of it, aiming to exceed the Japanese original which had some flaws like chemical preservations. Nowadays you can choose from a wide range of products for every skin type by many companies. 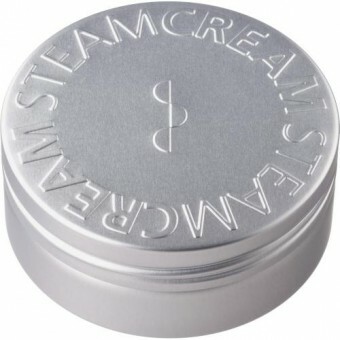 So if you are looking for something hydrating yet lightweight and you haven't found a skincare product that meets your needs, I would highly recommend to give these steam creams a try.